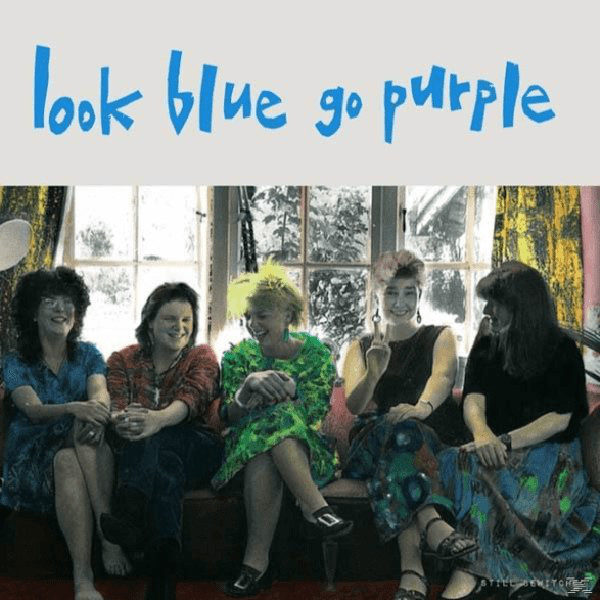 Flying Nun's recent reissue of a Look Blue Go Purple compilation Still Bewitched is comprised of released & unreleased tracks from their work in the 80s (most of it off of one of their three released 12" EPs). The collection unearths a kaleidoscope of creativity from the minds of five women while building on the cannon of the Dunedin Sound of the 70s & 80s. 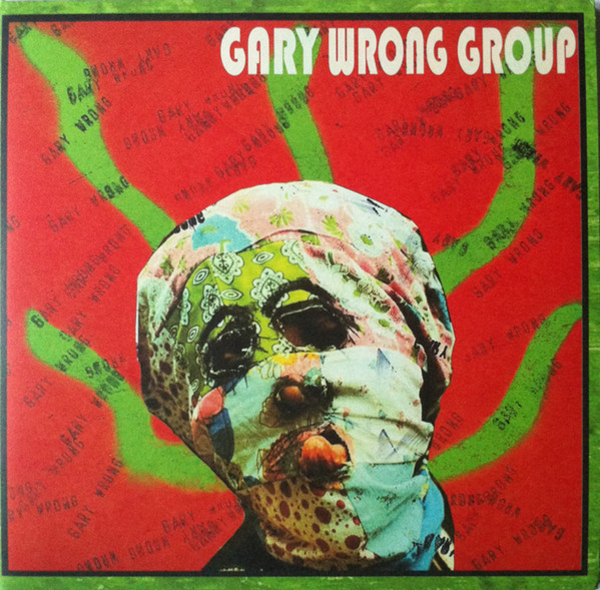 Unlike a lot of their contemporaries (The Slits, The Raincoats, Television, Swell Maps), LBGP successfully concoct a recipe of soft guitar rock, psychedelia, and baroque pop in a way that stands out among their peers. The compilation is mind-blowing, and not just for their scene or for an album made by all women -- but as a piece of musical & art history. Its ambience, lyrical content and overall composition hook you in with haunting, ethereal beauty. Heady melodies, dressed-up vocal harmonies, and a flute powering through the album like a lead guitar, tap into your psyche like poetic verse read over the hum of a Tibetan bowl. References to The Odyssey (calling Odysseus out on his inconsideration of his wife Penelope) to songs about love, friendship, and relieving break-ups scatter emotional nuance across the already succinct musical landscape. Check out original music videos for "Cactus Cat" and "Circumspect Penelope" right here and grab the new 2LP set on Flying Nun/Captured Tracks at fine record stores everywhere.